Watch videos of the talks from our Micro-XRF Workshop in November 2018 at the University of Warwick. 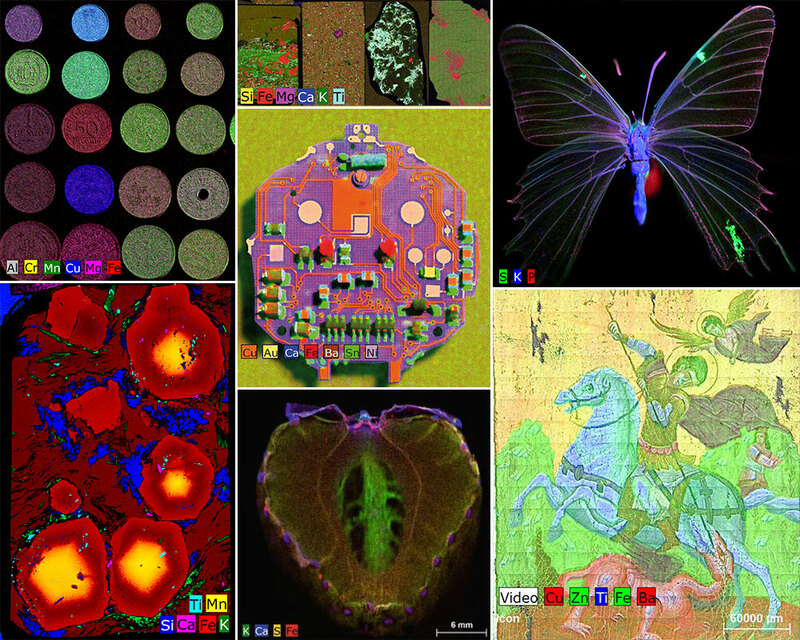 Micro-XRF is an element analysis and mapping technique, that provides useful insights in a wide range of applications. This brings new possibilities in a whole range of fields, including geology, life science, energy, quality control and materials. 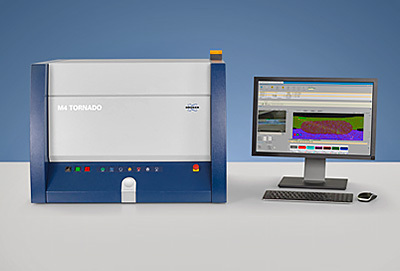 An overview of Bruker’s micro-XRF systems, including new features of the Tornado Plus, which can detect light elements down to carbon. An explanation, with examples from Dr Andreas Wittkopp of Bruker. Quick summary of the strengths of micro-XRF as an element mapping and analysis technique.